In science students located the cultural history of southern Appalachia within a case study of geologic and biological changes in Appalachia. They focused on how the residents of their own town rely on and impact the French Broad watershed. Students investigated land use practices historically and today, then wrote and presented their own arguments for the development or preservation of a controversial public land parcel in the region. In history and language arts, students began with deep reading. 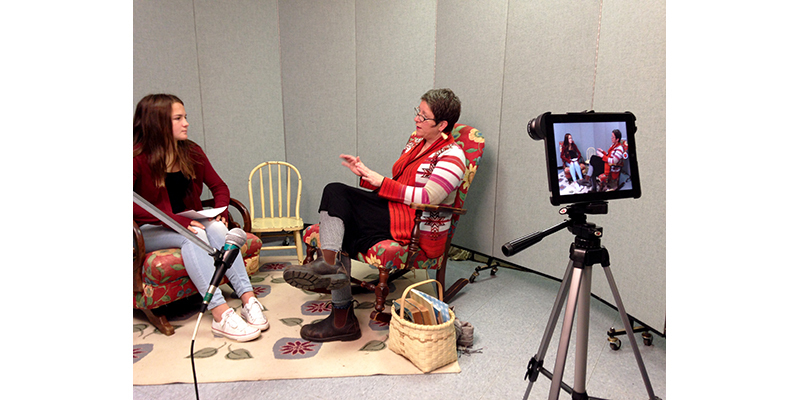 Students viewed the PBS documentary, The Appalachians and read news perspectives on people and place, including essays and fiction by regional authors (Wendell Berry, Rick Bragg, Ron Rash) and contemporary newspaper articles on the impacts of coal, logging, mining, and road building in rural areas. In social studies, they read historical writings: Howard Zinn’s The People’s History of the United States and Ronald Eller’s Miners, Millhands, and Mountaineers. Students identified the key relationships between info-bites from their reading and viewing and represented those connections in a visual mind-map. Having built and presented their considerable background knowledge through the mind-map, students interviewed local people whose roots in Appalachia grow deep. 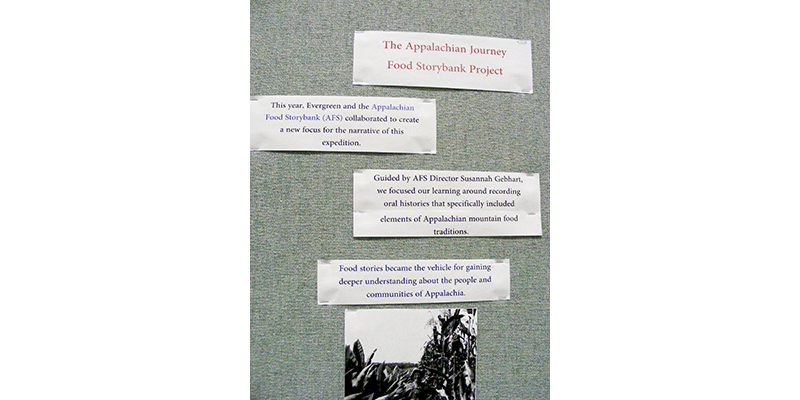 In partnership with the Appalachian Food Story Bank, they compile an oral history that includes how culture is communicated through preparing and serving food. Among the stories these Appalachians tell are how to slaughter a chicken, how to forest for wild greens, and how to preserve mountain olives. 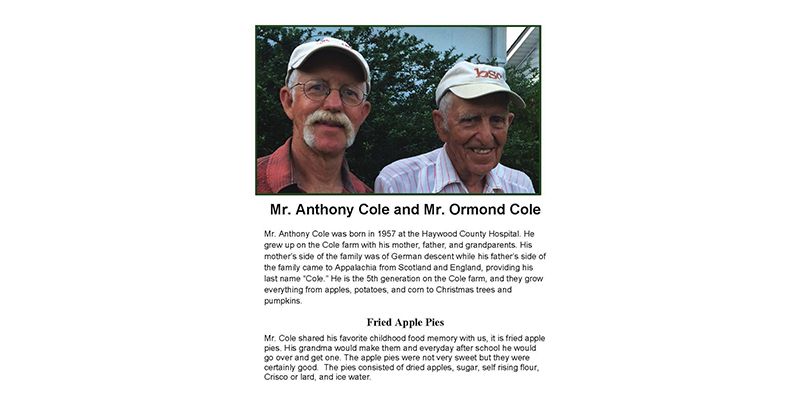 The individual’s story and recipes are archived at the North Carolina Department of Cultural Resources. 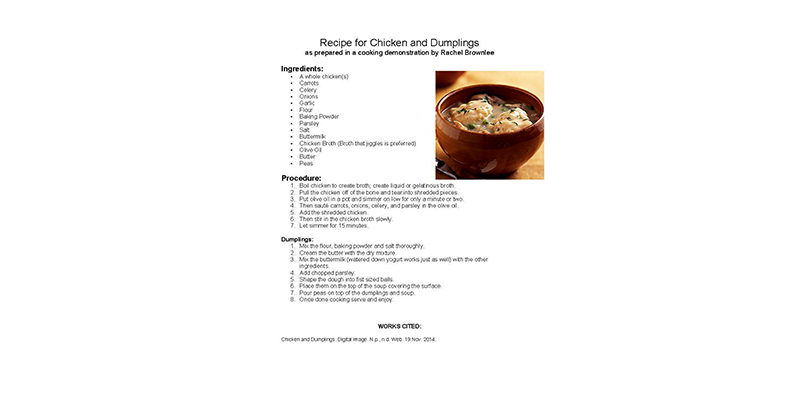 Finally, students shared their writing and foods made from the recipes. 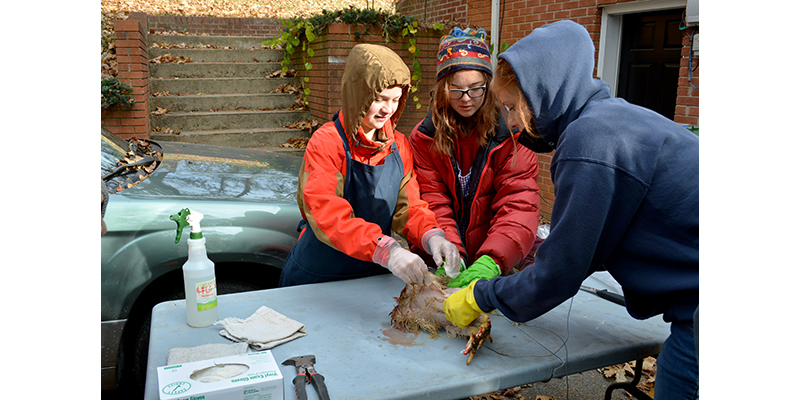 To do so, students slaughtered a chicken, made apple butter, pickled beets from the school garden, and baked sweet stack cakes. 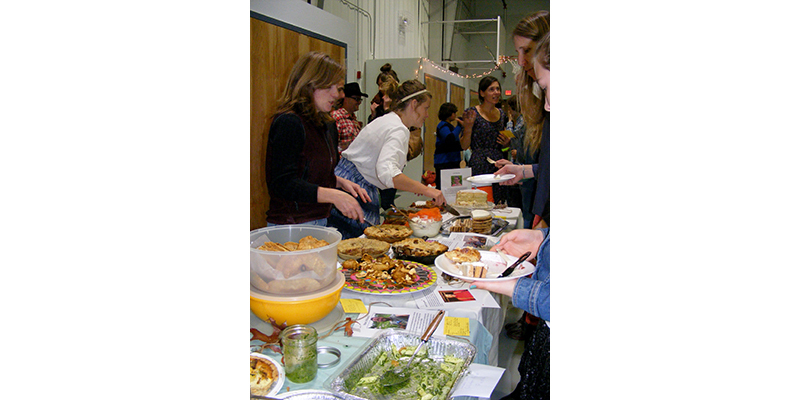 They served it to those they interviewed and their families at an old-fashioned Appalachian shindig, complete with contra dancing led by a professional caller and live old-time music. 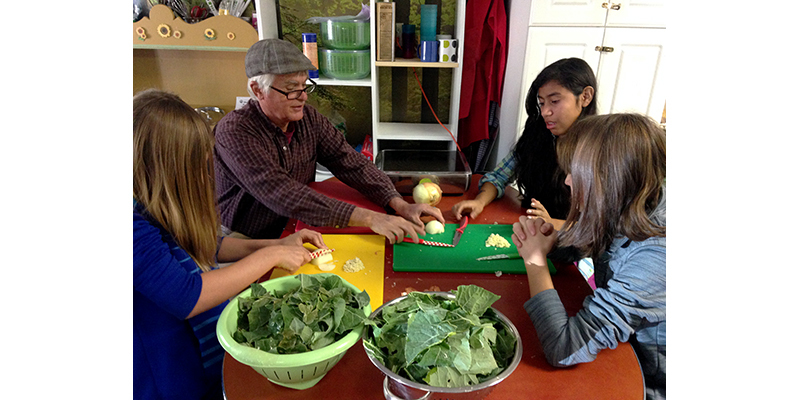 Students’ interactive simulation of cultural characteristics including language, values, and food demonstrates their deep understanding of people and place. I can analyze the connections and distinctions between individuals, ideas or events in a text. I can write informative/explanatory texts that convey ideas and concepts using relevant information that is carefully selected and organized. I can generate additional research questions for further exploration. I can use a standard format for citation. I can build on other’s ideas during discussions. I can use correct capitalization, punctuation and spelling to send a clear message to my reader.